When you consider a bodybuilder’s usual routine for the most part you’ll think about split training. For the most part split training has become the staple of the modern day bodybuilder and essentially it’s the best and most logical way to train the body. 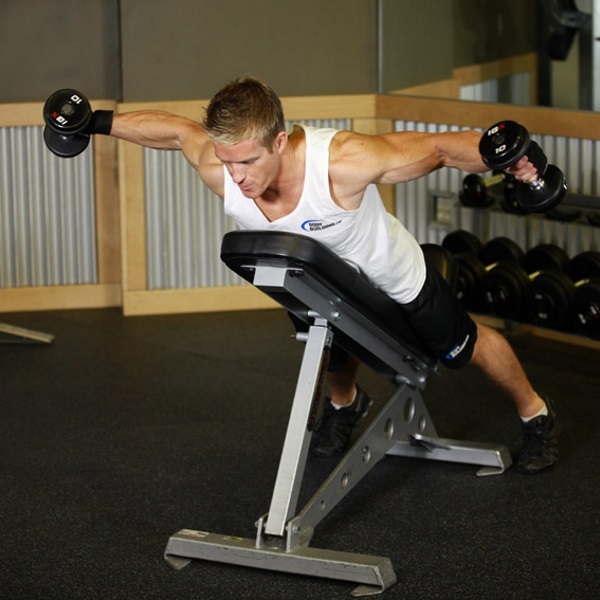 With split training you’re able to really focus on specific muscle groups and body parts. When you can break things down to the point where you can focus solely on building up your chest or adding size to your quads then it becomes a fairly simple task to build up the body. But not everyone has the same amount of time to devout to being in the gym and building up the body. Some people don’t have the luxury of heading to the gym five to six times a week. If you can’t head to the gym consistently then how exactly should you proceed with training? Well a great solution is to perform full body training in order to attack multiple muscle groups in one training session. To many it may seem to be counter intuitive simply because you won’t be able to devote as much time as you want on a specific body part. But total body training is certainly beneficial if it’s done right, with the correct techniques and form. One great example of an exercise that will allow you to hit multiple muscle groups is the chest supported reverse fly and hammer curl combination, an exercise that hits the upper back, rear delts, and the biceps all in one. It’s definitely an exercise that’s outside the box, but one that can be effective if you have the patience to get things right and use correct form. Check out the video below on how to perform this movement. What do you think of this three in one exercise? Let us know in the comments and forums.